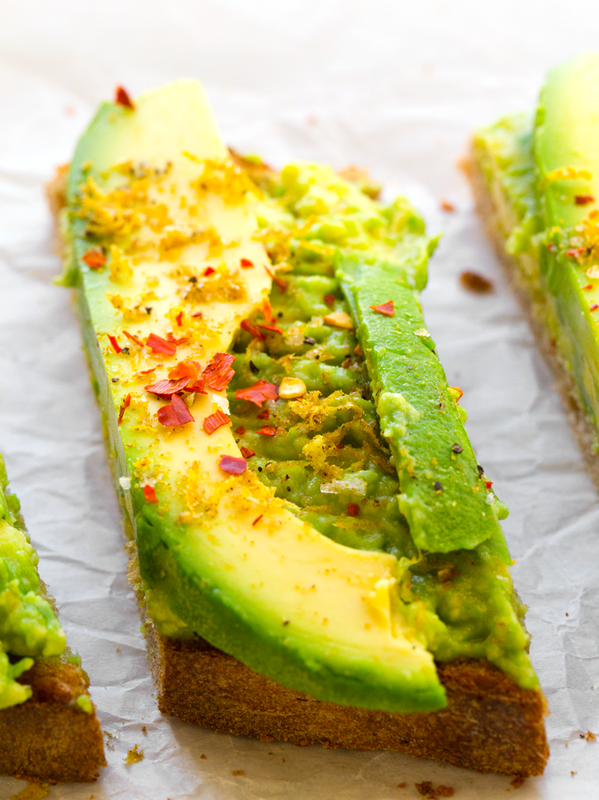 This Classic Avocado Toast with an easy Citrus Cumin Salt is the perfect anytime recipe. Seriously. 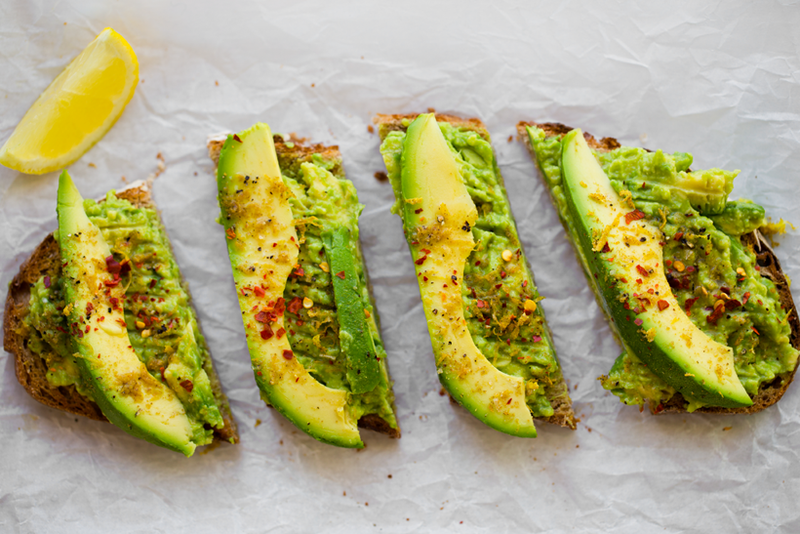 You can enjoy avocado toast for breakfast, lunch or a light dinner with a few sides. I love it served alongside a sweet potato soup or a colorful salad. Or maybe even topped with some chickpeas or lentils. Oh and this odd photo, students, is what happens when you start shooting realizing that your brightness dial is turned alllllll the way up. And you don't realize to turn it down until your next shot. Oh well. You get the idea of setup, right? And this artsy shot is kinda fun..
1. 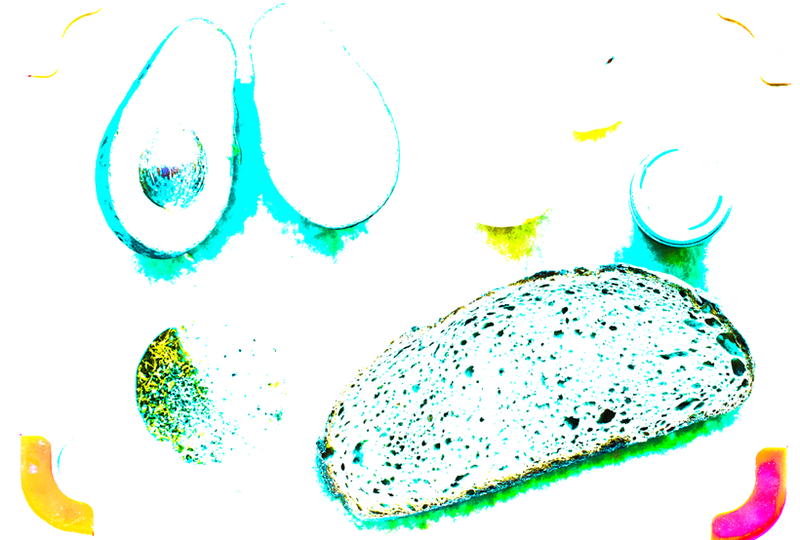 Mash it with a Fork - When you add it to the bread, smooth things out with a fork instead of a knife. You will get those lovely fork marks. 2. 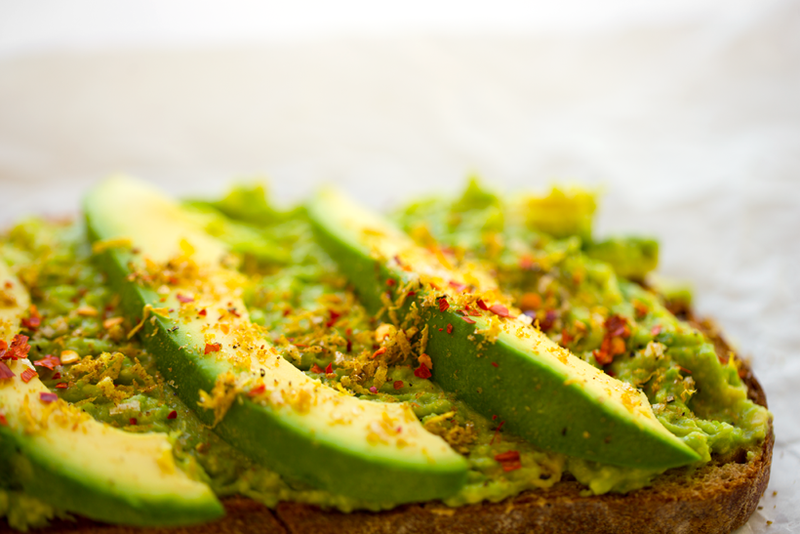 Use a Good Avocado - No black mushy parts or too hard or too soft textures. 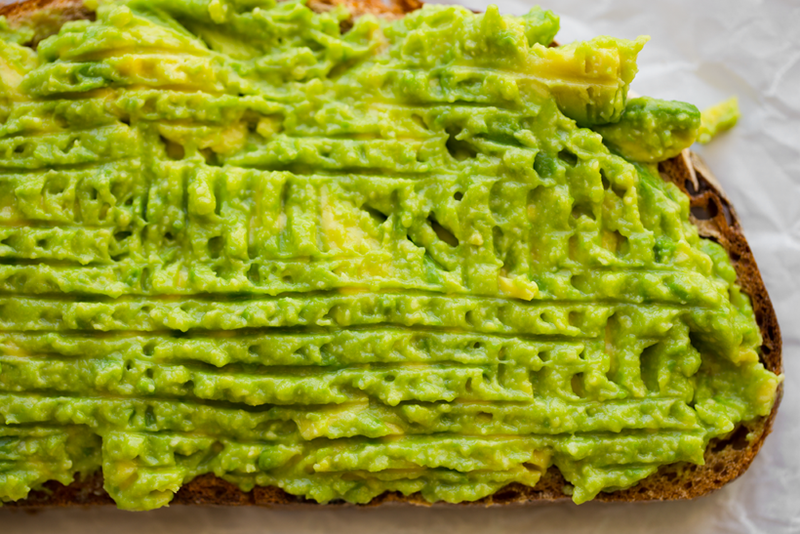 Find a firm-ish avocado with some tender give to it when you squeeze it. Smooth outer skin is a good sign too. And if any parts feel hollow under the skin, definitely skip it. And finally, when you find a perfectly ripe avocado, but you cannot eat it right away, stick it in the fridge! I promise it won't kill the flavor and the fridge will help preserve the avocado by stopping the ripening process. Always works for me! 3. Salt it - Even if you skip everything else on top, try to add a pinch of sea salt. It really brings out the avocado flavor. If you cannot do salt, sub with lemon juice. Same effect! 4. Toast who? 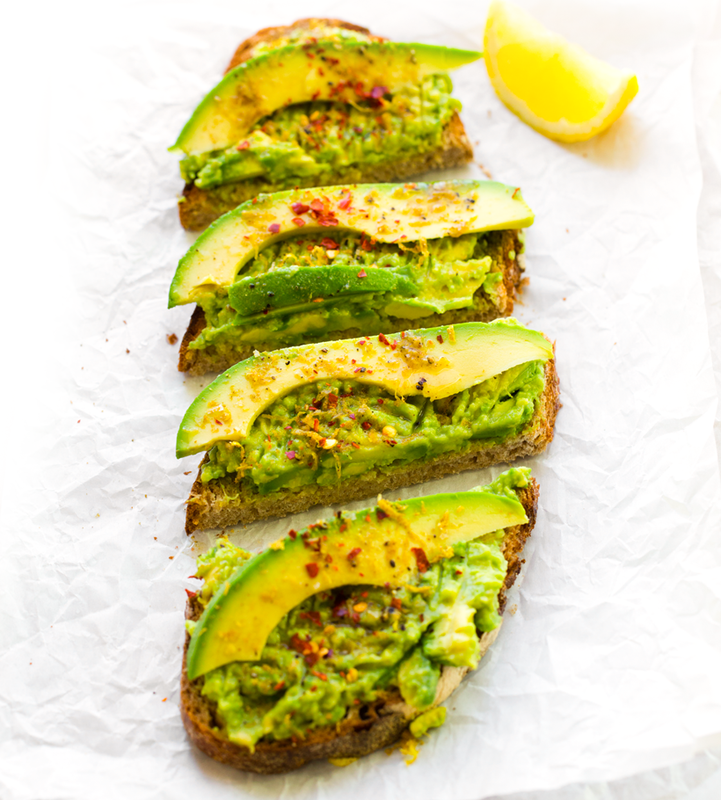 - A few thin slices of avocado are fine, but for the best avo toast ever, be generous with the avocado part. 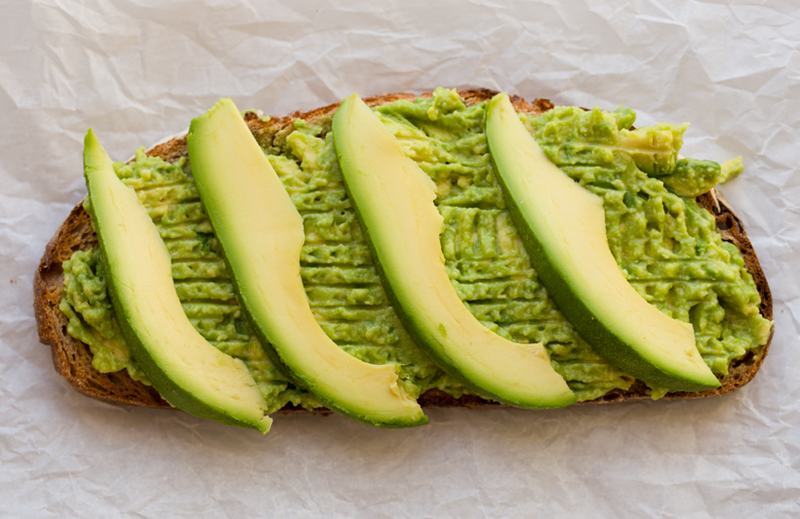 Go with thick slices and thick layers of mashed avocado. 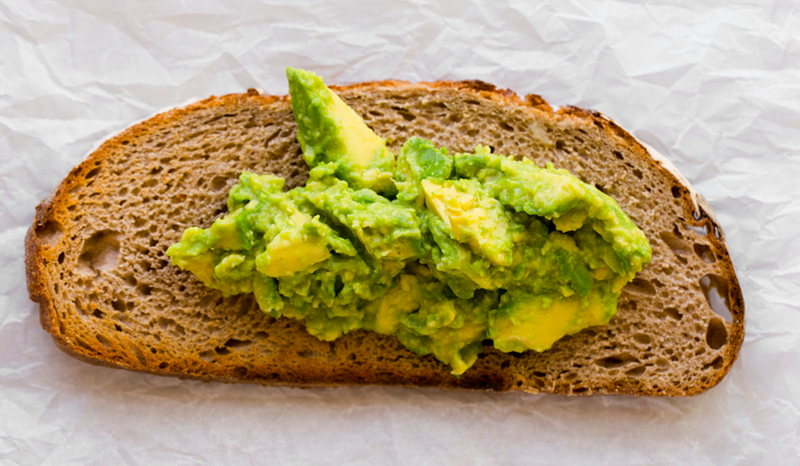 Let the avocado be the main show, not the bread. 5. 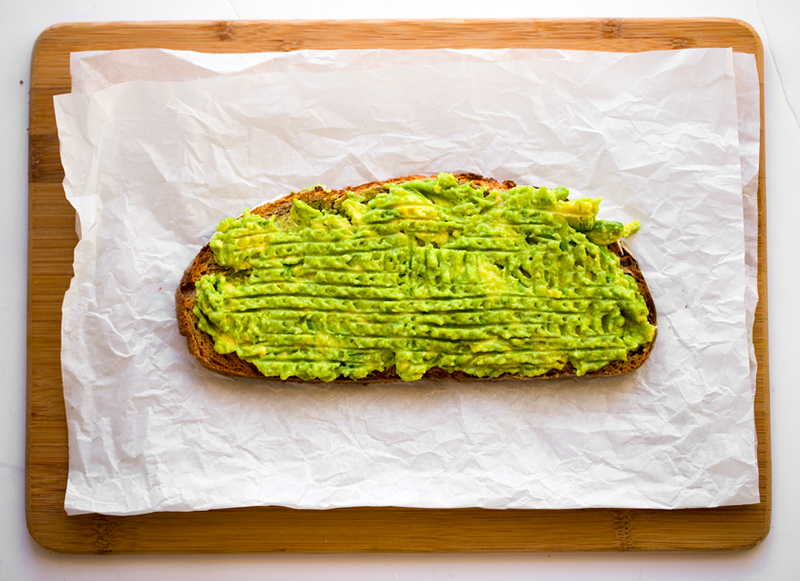 Make Two - Trust me, if you have anyone nearby when you are serving yourself some avocado toast, they will surely want a slice too. So just go ahead and make an extra toast when you whip yours up. And guess what, if you DO end up having leftovers, you can actually squeeze some lemon over the top, cover with some plastic wrap and store in the fridge for a few hours to enjoy it later that day ... ya know, for bfast, lunch, dinner or a midnight snack. Citrus Cumin Sea Salt. 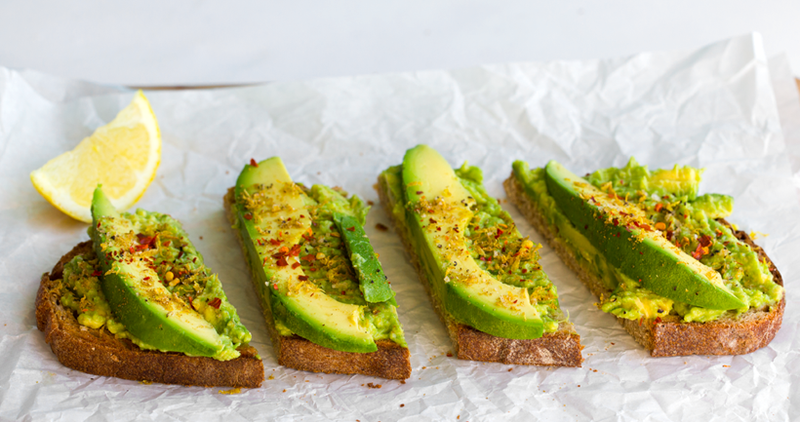 I have loved making avocado toast for years now. 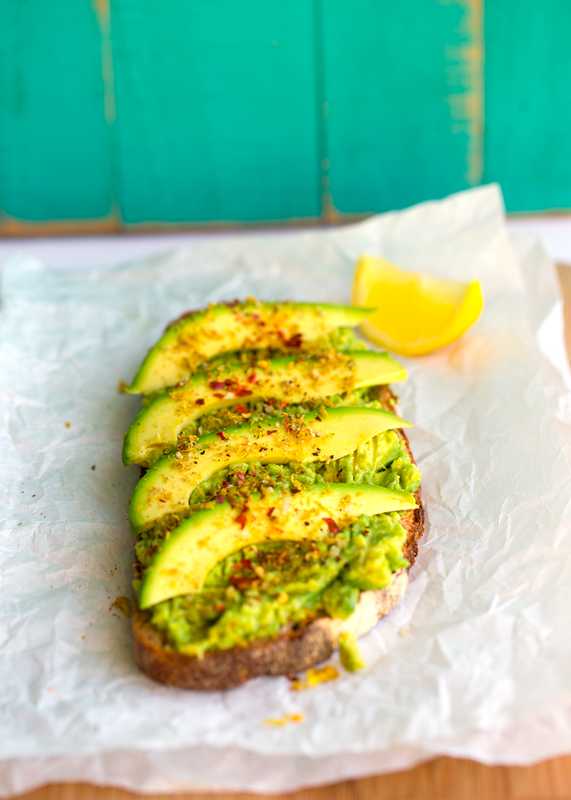 But one of my favorite restaurant-served avo toasts is from Le Pain Quotidien. To me, their toast is extra exceptional because of the sea salt topping they add. And I actually have no idea exactly how they make their Citrus Cumin Salt, but this recipe below is how I whip some up. It has a pretty similar flavor to the one in the restaurant! So that makes me pretty thrilled. 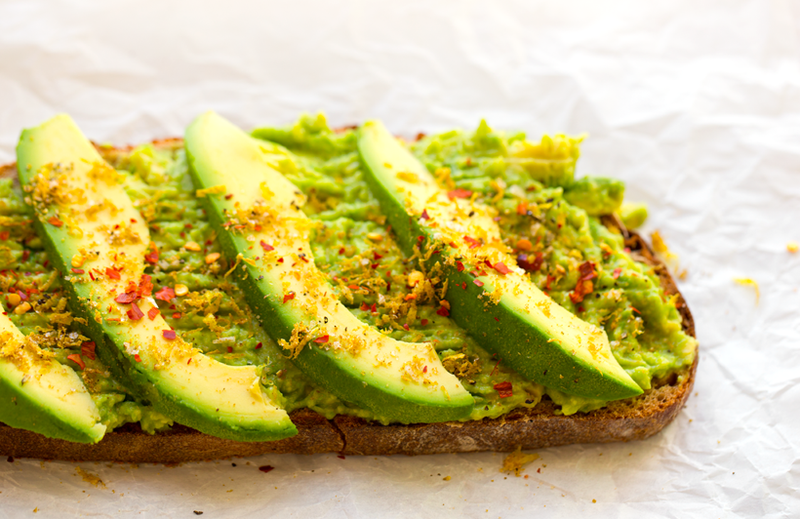 The salt and cumin and citrus zest all add a gorgeous depth of flavor to the already yummy avocado toast. It really brightens everything up. 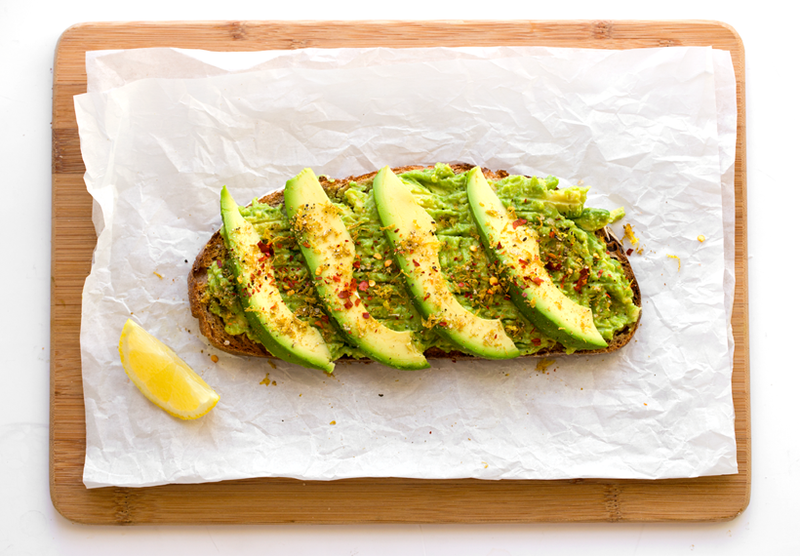 So try avocado toast totally classic, or give the Citrus Cumin Sea Salt a whirl. Happy toasting guys! 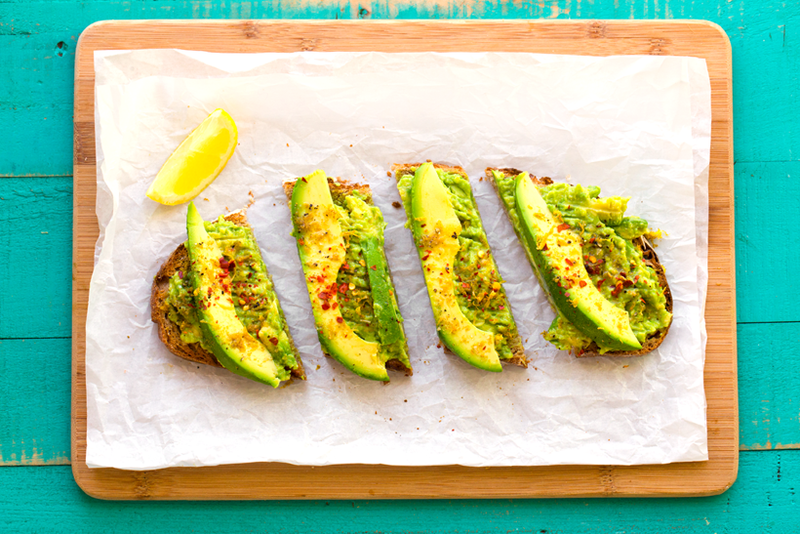 Need more Avocado Toast ideas?.. I got you!! ...I could go on, but I think that is enough for now, yes? 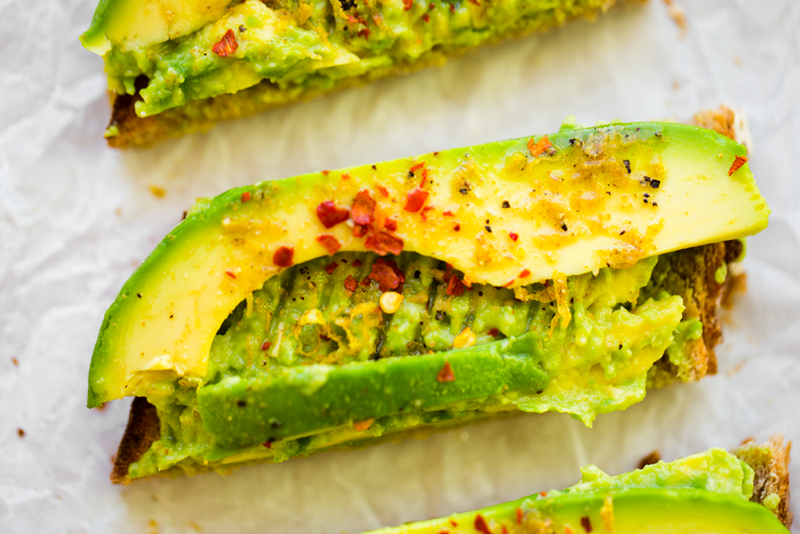 This classic avocado toast with lemon and red pepper flakes has an added topping for some fancy flavored flair. Citrus cumin sea salt is inspired by a topping at Le Pain Quotidien. Citrus Cumin Salt: Zest the entire lemon. Place the lemon zest in a small bowl. Add about 1 tsp coarse sea salt to the bowl. Then add in about 1/4 tsp cumin. Add more cumin to taste if you want a bolder flavor. Add a few pinches of black pepper. Using your finger, swirl the citrus cumin salt around in the bowl to combine. It's ok if it clumps up a bit - that is what it is supposed to do. You can actually taste a tiny bit of the salt to check the flavor. It should be sharp, bright and bold! Add more cumin to taste, if desired. Set aside. Mash 3/4 of the avocado in a small bowl along with 2 Tbsp of fresh lemon juice. Mash until mostly silky, but still slightly chunky. Set the other 1/4 of the avocado aside. 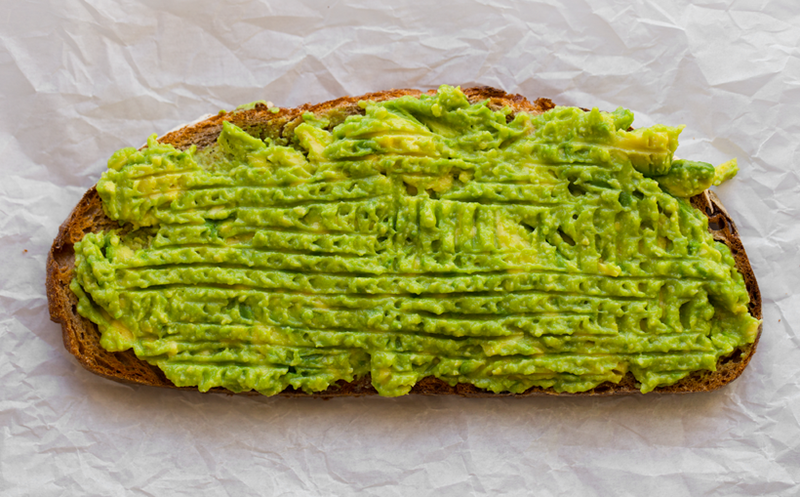 Spread the avocado over top the bread. smooth out with a fork. Optional: A drizzle of fruity extra virgin olive oil is a nice touch too! I'm all about those fork marks..